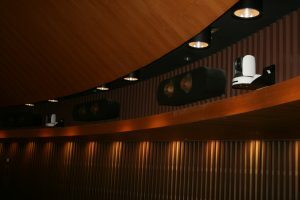 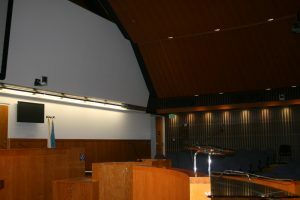 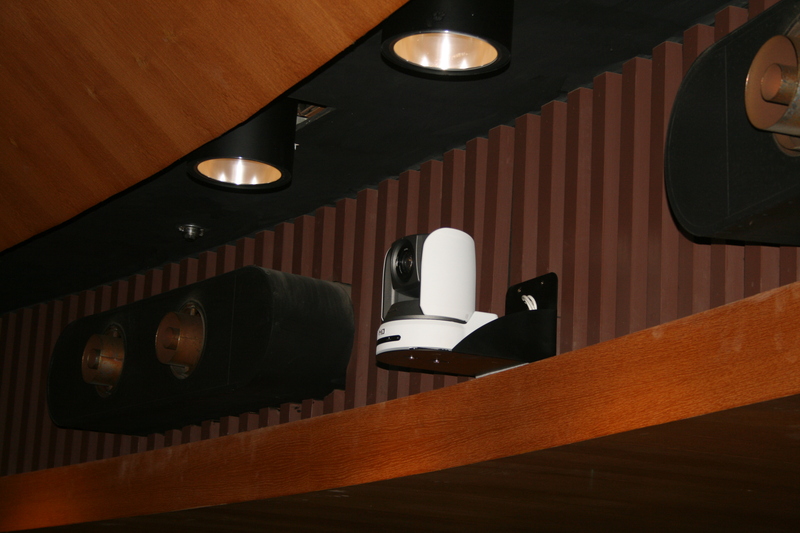 Santa Clara Board of Supervisors Chambers | Riverview Systems Group, Inc.
Full broadcast camera production package. 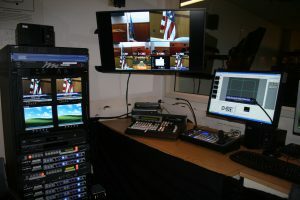 Riverview was brought in to design and integrate a full broadcast camera production package for live streaming and capturing. The system consisted of Sony HD Camera and a Panasonic HD Camera switching system including Compix overlay technology.